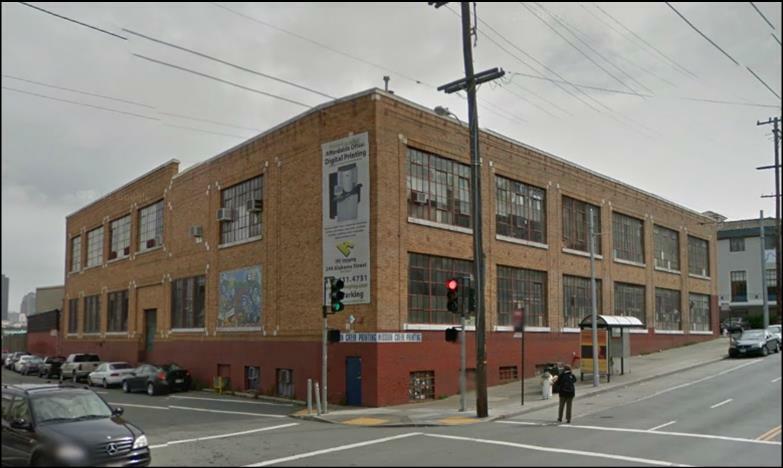 When we first moved into our Valencia St factory, it felt so roomy. It was a major upgrade from working in our friend’s garage. I can still remember when almost all of our chocolate-making equipment could fit on one folding table. But we’ve been growing fast, and if you’ve stopped by the factory recently, you’ve probably seen that we are completely maxed out on space. We’ve squeezed every inch to make room for more production than ever, but also twice-weekly classes, daily tours, and special events. We’ve been humbled to watch as our demand has grown and we’ve had to put over 300 stores on our ever-growing waitlist. We would love to make more chocolate and have ideas for how to make it taste even better, but it’s become increasingly clear that that we need more space. While we hope to never close our Valencia Street Factory, we’ve been on the hunt for a larger, second production facility. And now we have some exciting news to share: we’ve found a new spot to expand into! Our new space is located at 16th and Alabama, the former home of the Howard Quinn printing company. It was very important to us that not only did we stay in San Francisco as we grew, but also the Mission. So we were thrilled when the awesome team at CBRE (many thanks to Matt Kroger, Gary Arabian, and Mike Iino) found us this amazing opportunity just a few blocks away. It’s brick, it’s beautiful, we couldn’t be more thrilled, and it’ll last us years and years. However, it may also take a few years to fully build out and most likely, it will take even longer than anticipated. Our hope is that we can make room for more production and chocolate education and become a bigger part of the San Francisco chocolate story. Okay, I see you made it to Texas to eat barbecue and buy sorters but isn’t it time to get a distributor or store in Houston? I am a huge fan after my California nephew brought three bars for me on a recent visit (my favorite was Butuo, Liberia but it was hard decision). So get after it guys! We like small batch chocolate, too.